When comparing the 2018 Dodge Grand Caravan and the 2017 Kia Sedona you’ll see they both have seating for seven and USB ports, but the Grand Caravan finds more ways to win with better fuel economy, a lower starting MSRP of $25,995, and an observation mirror to check in on your kids, dogs or cargo. Read below for a deeper comparison! 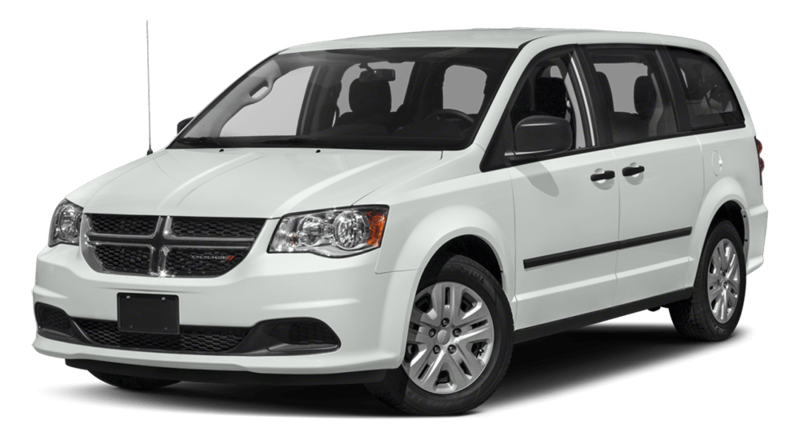 The Dodge Grand Caravan has a starting MSRP of $25,995, way lower than the Kia Sedona’s starting MSRP of $27,000. 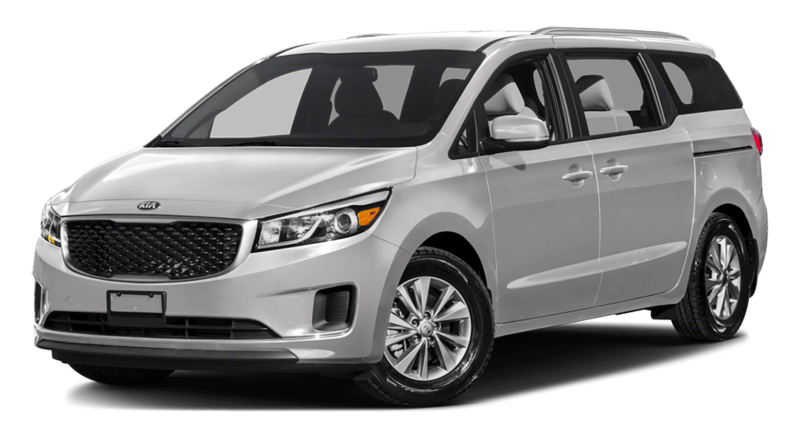 Families worry about safety in their next vehicle, and both the Kia Sedona and Grand Caravan don’t disappoint. They both have a backup camera, Electronic Stability Control, rear child-safety door locks, and various crumple zones. 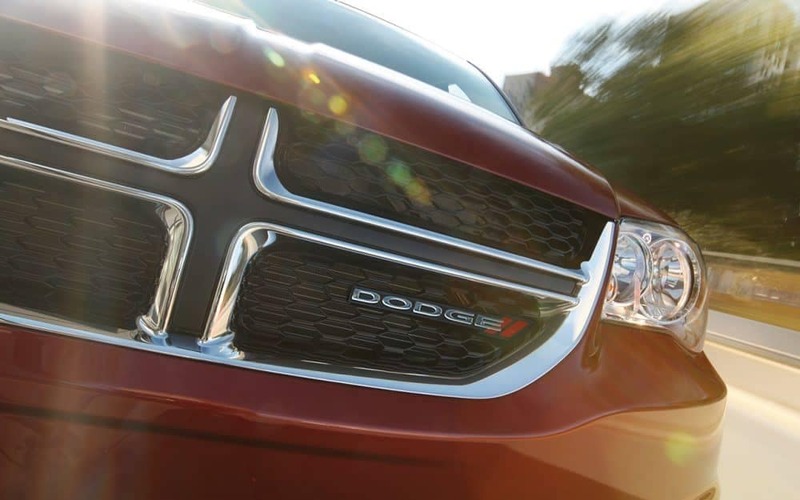 The Dodge Grand Caravan also offers all-speed traction control and an observation mirror to keep an eye on your rear-seat passengers. The Dodge Grand Caravan triumphs the Kia Sedona, so come see the difference in person and test drive the Grand Caravan at Findlay CJDR in Wilsonville, OR.